Welcome home to this better than new Lennar home in Westpark's Ridgefield community. This Amazon smart home will absolutely blow you away from the moment you walk in. With over 3100 square feet, this single-story home features all the bells and whistles you will love! The open concept with huge kitchen is the focal point of the home and will absolutely make your home the gathering place for friends and family! The California Room extends the entertainment and living area into the newly landscaped, larger backyard. With a huge master bedroom and luxurious spa like bath, you will feel like you are on a retreat every day! In case you need to accommodate multi-generational living, there is a perfect guest suite with it's own bathroom. In addition, there are 2 more bedrooms that share a Jack and Jill bath as well! 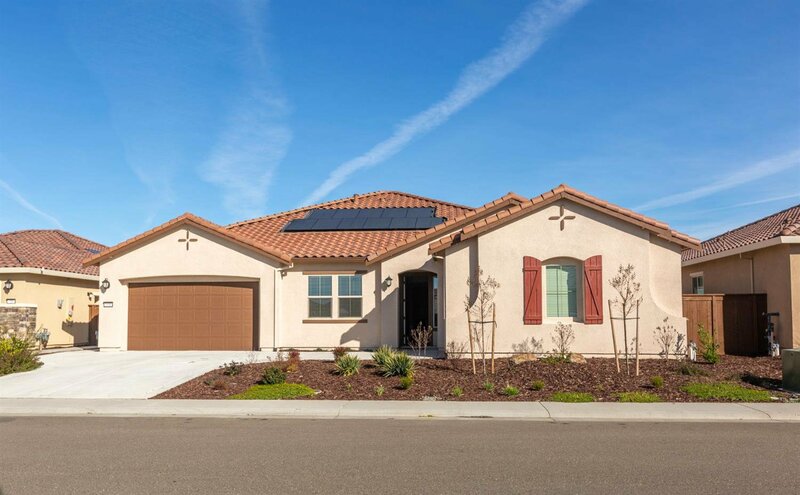 With the amazing combo of owned solar and Roseville utilities, your electric bill will be surprisingly low! Listing courtesy of Exp Realty Of California Inc.. Selling Office: Intero Real Estate Services.